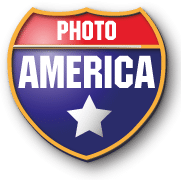 The first section of this trip – a 40 mile drive along U.S. Highway 65 / Iowa Highway 330 – may not be the most inspiring you’ll ever drive but once this is under your belt you’re into lovely rural Iowa. The 70 mile section heading east from Montour, the Iowa River Valley Scenic Byway, is particularly picturesque and leads to a fascinating and historic seven village community, the Amana Colonies. This route was first published in 2012 on RoadTrip America. To see this piece in its original form (together with interactive map) and hundreds of other route suggestions covering North America, visit www.RoadtripAmerica.com. 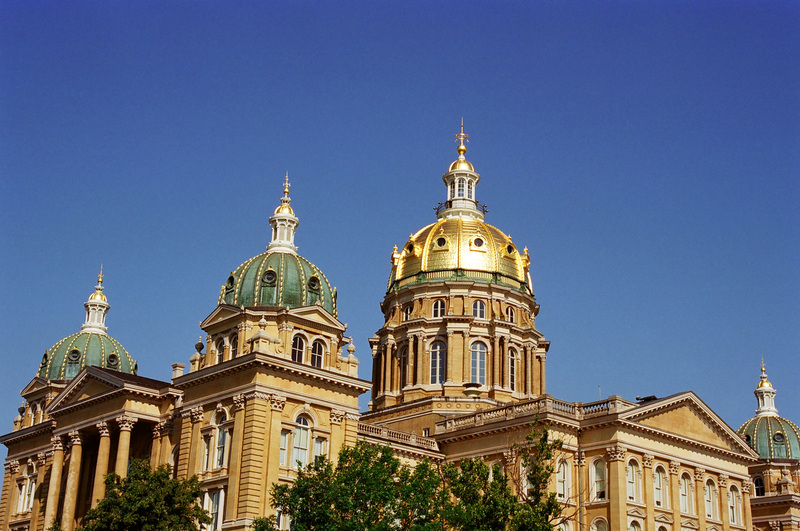 With its 275-ft high, gold leafed dome, the Iowa State Capitol building is widely held to be among the country’s most beautiful. The surrounding grounds and gardens are home to a number of memorials and also the State of Iowa Historical Museum. Now here’s a real road trip oddity: a 12-level treehouse that Mick Jurgensen and family have been building since 1983. You do need to call ahead to pre-book. This is also the site of the Shady Oaks campground which once served the old Lincoln Highway; there’s even a restored Lincoln Highway era cabin you can stay in. Belle Plaine was also on the original 1913 route of the Lincoln Highway. Look out for the tiny museum on Route 21 (13th Street), just east of 4th Avenue. Situated at the eastern end of the winding Iowa River Valley Scenic Byway, the Amana Colonies are a community of seven villages, established in the 1850s by members of a religious movement who had fled persecution in Germany. Many of the early properties remain and the people still follow a slower pace of life based on their religious beliefs. Be sure to leave time to visit the museums and stores as well as making the circular drive around the villages. And if you’re doing this drive from east to west, this is a great place to stock up for a picnic. This entry was posted in Road trip route ideas and tagged iowa, scenic byway.